Want to help the Caribbean? Plan a vacation today! 1. The Caribbean is open for business. Hurricanes have only affected a small portion of the enormous Caribbean Region. USA Today has a roundup of all of the islands and their status to welcome visitors. 2. Caribbean Relief. Our thoughts are with those affected anywhere in the Caribbean countries, Cuba, the Florida Keys and Puerto Rico. One of many websites assisting by vetting Caribbean relief contribution options is Caribbean Travel update. CruiseCompete member-agents are the most well-educated, forward-thinking and trustedcruise specialists in the industry. 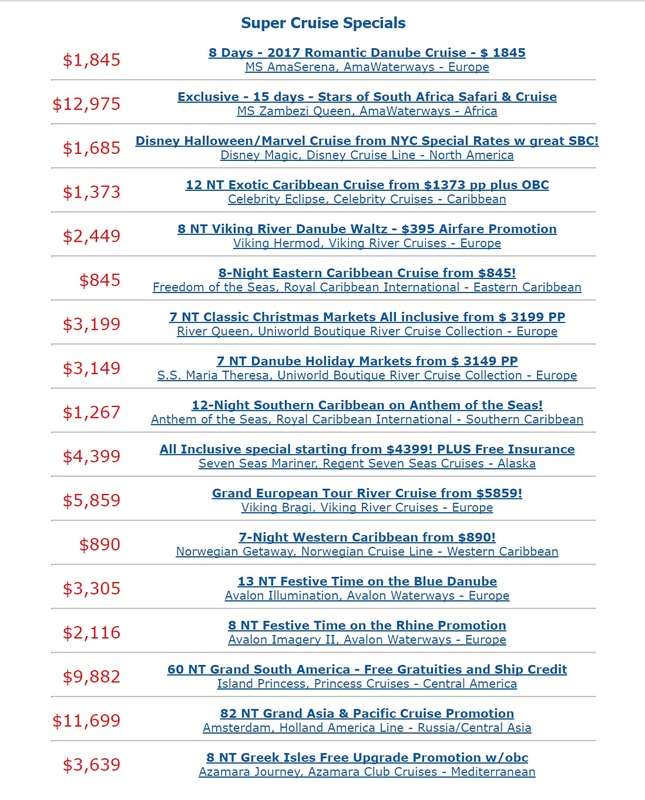 If you’d like more information or assistance planning afuture cruise, please visit CruiseCompete.com. To see consumer feedback click here.